AKIPRESS.COM - Mongolia harvested 409.6 thousand tons of wheat, 160.9 thousand tons of potato, 93.6 thousand tons of vegetables, 117.8 thousand tons of fodder plants and 19.3 thousand tons of oil plants. 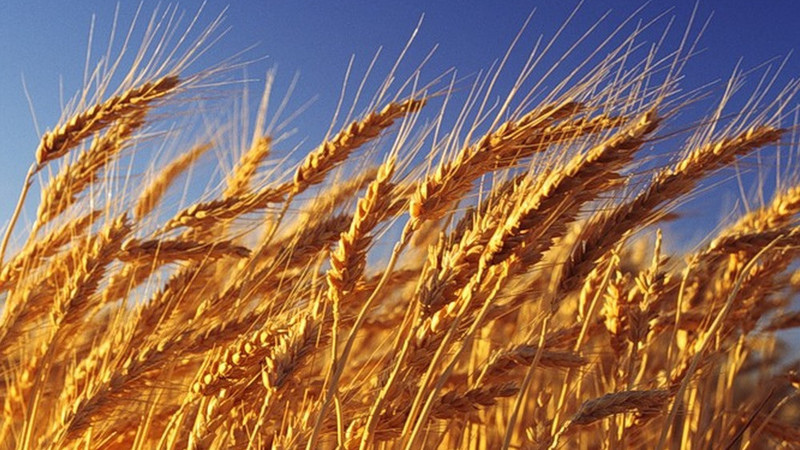 Wheat harvest increased by 172.6 thousand tons, potato by 44.5 thousand tons, vegetables by 14.5 thousand tons, fodder plants by 57.3 thousand tons and oil plants by 7.2 thousand tons compared to last year. This year’s yield covers the domestic demand in wheat and potato fully, according to Montsame.